CLIENT: Thompson Opticians, Cornwall, UK. WHAT WE DID: Concepts, brand Identity, print, interior design and production management, website, photography. 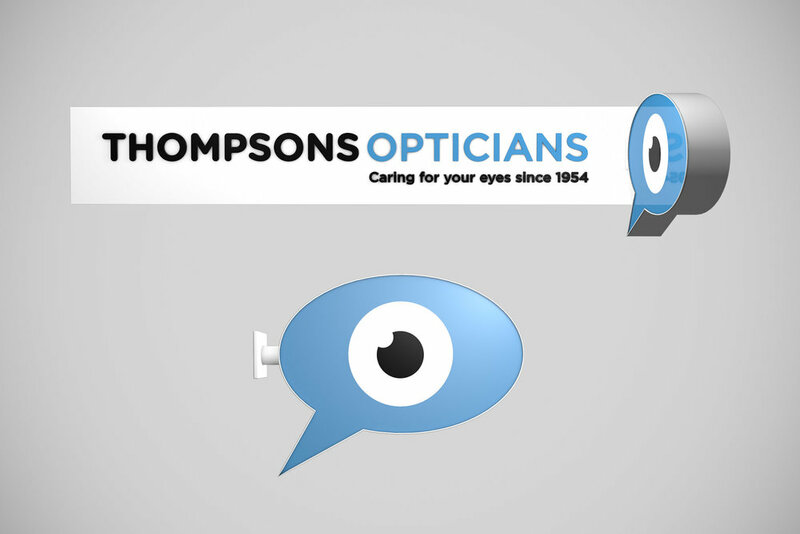 Thompsons Opticians has been caring for eyes since 1954 with two premises in Liskeard and Looe. They provide prescription glasses, sunglasses, both fashion and Rx and contact lenses. They also provide professional optical care. interior design and production management. For promotional in-store posters we used ‘real’ local customers as brand ambassadors.